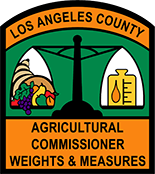 The Metrology Laboratory is responsible for calibration of field standards used by weights and measures inspectors in the testing of commercial measuring and weighing devices that are in use in the County of Los Angeles. It also offers fee-based calibration services to customers in the areas of mass and volume. 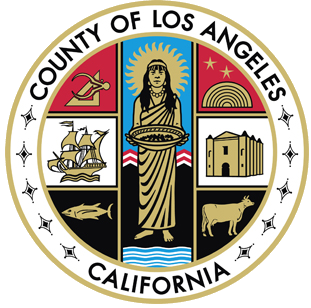 The Los Angeles County Metrology Laboratory maintains the reference and field standards of mass and volume for the County of Los Angeles. 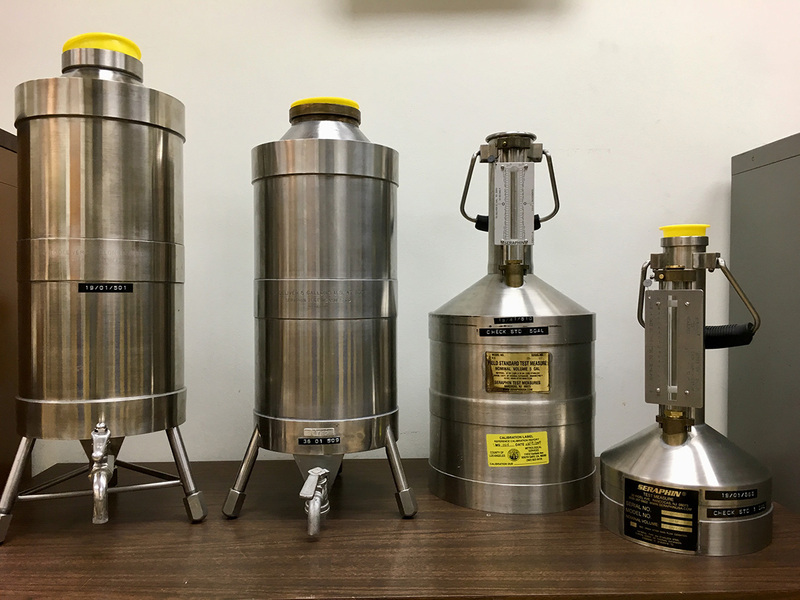 These standards are traceable to the international System of Units (SI), through inter-comparisons, to the standards maintained at the National Institute of Standards and Technology (NIST) in Gaithersburg, Maryland. 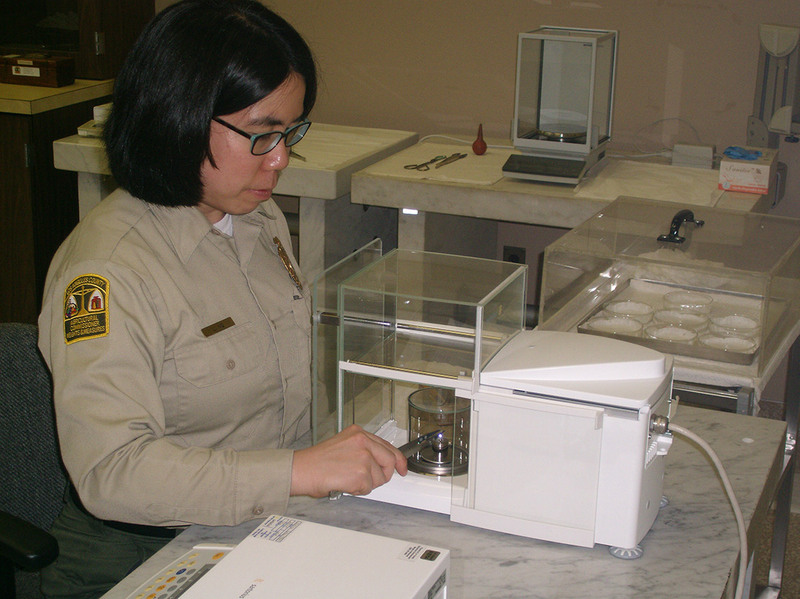 The standards at NIST are, in turn, traceable to the International Prototype Kilogram, which is kept at the International Bureau of Weights and Measures (BIPM) in Sevres, France. Save time on your next test or certification by doing the following BEFORE you bring your equipment into the Lab. Make an appointment: No standards or equipment will be accepted without an appointment. This ensures that prompt, quality services will be provided to each customer. Please call for an appointment or quote at 562.622.0419.